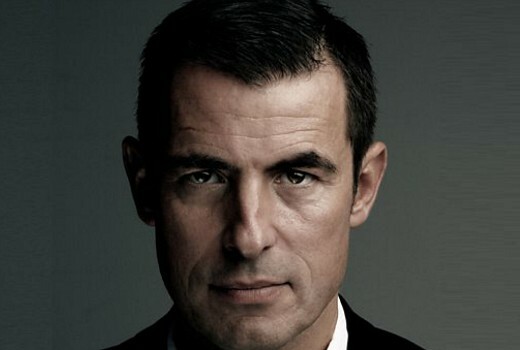 Danish actor Claes Bang (The Girl in the Spider’s Web, The Affair, Borgen) has been cast as Dracula in the new miniseries by Sherlock creators Steven Moffat and Mark Gatiss. A co-production between BBC and Netflix, it will screen in Australia on Netflix. Vampires are my favourite characters. Not sparkly vampires or vampires with a heart of gold. Good old fashioned evil vampires. Look forward to seeing this.